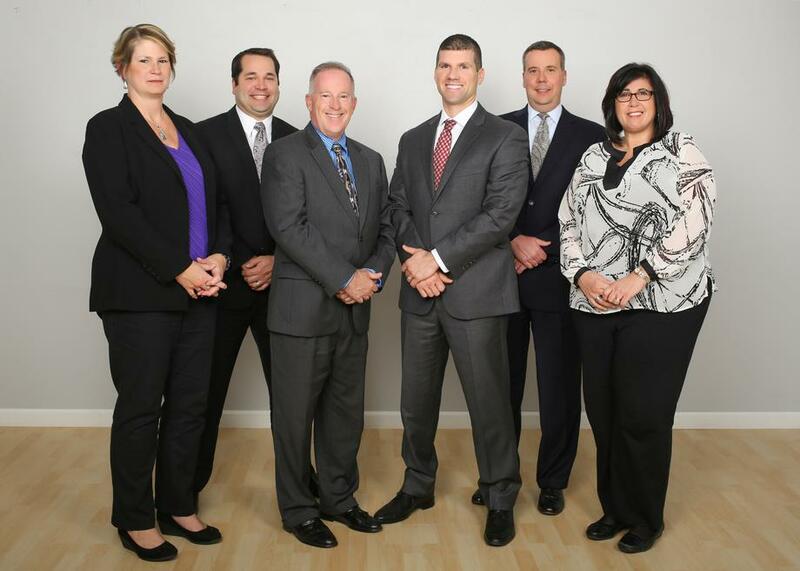 We are a full-service financial firm committed to helping people pursue their financial goals. We offer access to a wide range of financial products and services to individuals and business owners. We believe you will be better able to identify your goals and make sound decisions to address them by our providing sound financial information. Please call us if you have any questions about our firm or the range of financial products we have access to and services we provide. Our firm has a relationship with a variety of financial services companies, so if we don't have a product or service, we know a group that does.